Born in Sancerre, France to a Lithuanian father and a Polish mother in 1939, Claude Hazanavicius lived through the war in France as well as the Algerian war. 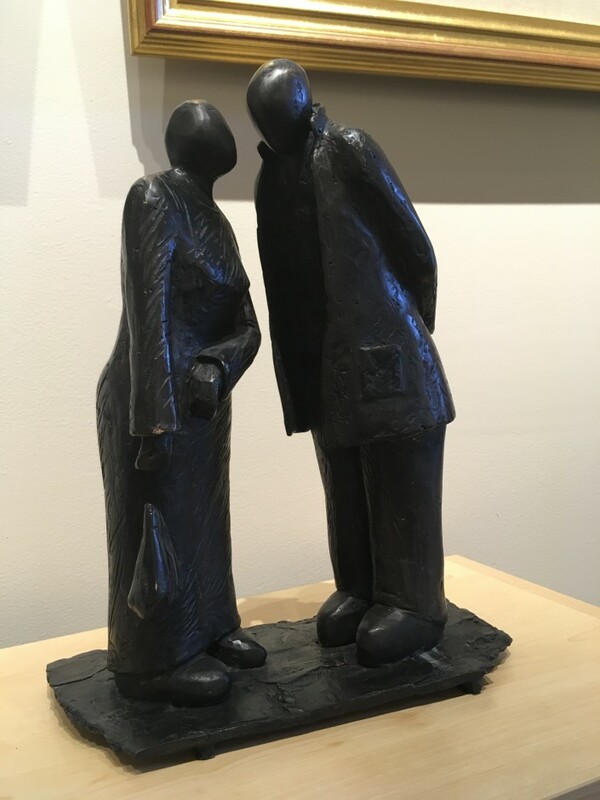 His social commentary of people in cityscapes in "solitary togetherness," combined with his his post-WWII experience imbue his sculptures with a gentle intensity. Hazanavicius was recruited by the ONF in 1967 and fell in love with Montreal. 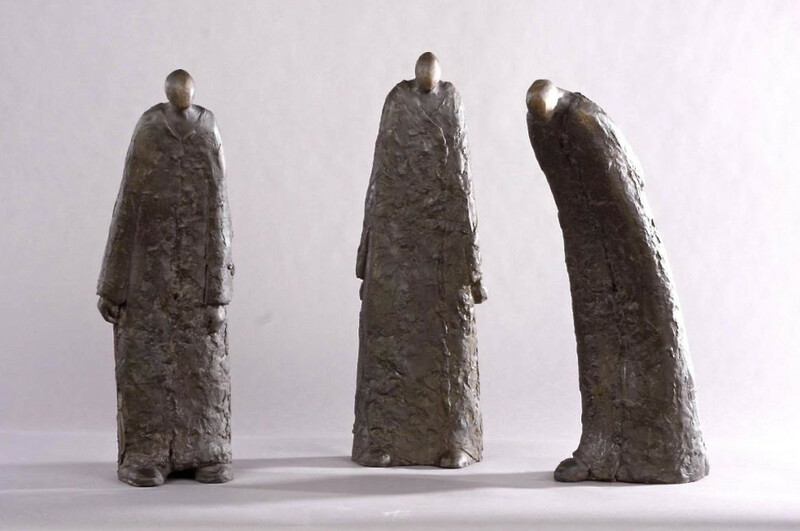 He has exhibited in Canada and Europe and his works can be found in private collections in Paris, Montreal and Hollywood.